In the US, kids start doing presentations in school from a very early age. There are multiple opportunities to speak in front of an audience – both in classes and at science fairs and other events. 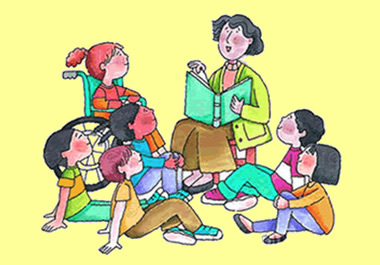 In Russia kids also have to speak – mostly when answering homework assignment at the blackboard in class. But in Russia it is the substance that gets good grades (how well you know the material). In the US – it is both the substance AND how well you deliver your speech. In absence of training and rewards for good public speaking skills only those who have real talent do shine. And usually get penalized by a teacher since that was labeled as clownishness. After studying for 5 years in the Moscow State University is #1 school in the country – I can say that I have seen maximum 2 professors, whose lectures were entertaining. I studied Biology, Chemistry, Math and Physics. You would say that science is a serious subject and should not be entertaining. But watch the Discovery Channel or BBC or Natural Geographic channels! Also, in the business school in Chicago I did study some dry subjects, such as statistics, corporate finance or accounting. Professors at ChicagoBooth did make every lecture entertaining. There was probably only one professor there, whose lectures made me sleepy. The rest were great! Now you may see a good or even great speaker on Russian TV occasionally, but at that time TV programming was also rigid, official and lacked the entertaining part. 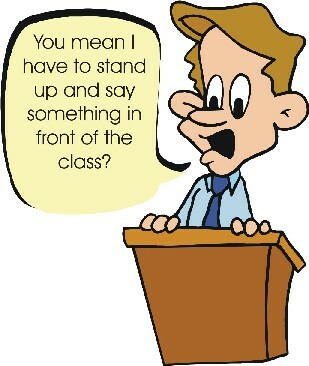 Absence of good examples of public speaking does not make you want to improve your own performance. When material is delivered in a fun and interesting way – audience is more engaged, less sleepy and remembers more from the lectures. Also, if something you hear is interesting, there are more chances you will actually read the textbook and assigned readings to learn more about the subject. Emerging market reality has later shown that people, who speak well, sell well, are listened to and have influence. But for people, who never trained to speak – change is difficult. 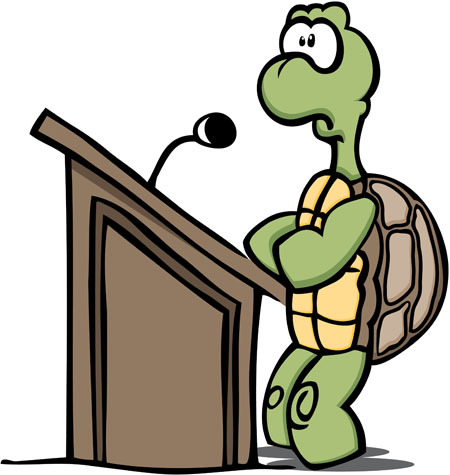 Public speaking courses are popular now, but it will take a while until we see the real change. But how come Russians are good storytellers? Anyone, who read novels, written by famous Russian writers such as Tolstoy or Chekhov would definitely remember the vividness of details and greatness of story. Also, foreigners who have Russian friends know how much Russians love to tell stories. Stay tuned – next post will be about storytelling. We will explore why Russians like to tell stories, what is the cultural meaning of the stories. We will also talk about why the Russian story often reminds War and Peace in it’s length and number of main and secondary characters.